Numerous applications in medical engineering and life sciences have requirements for motion and positioning equipment. With a wide range of options from ultrasonic transducers to simple low-energy drive components to high precision systems and actuators, it may become a challenge to figure out which solution is best. 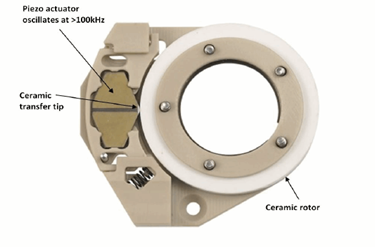 PI’s Piezo technology within transducers, actuators, and motors provides advanced solutions to many motion, dosing, measuring, and positioning challenges. This article covers the basics of piezo technologies, and highlights its benefits for bio-medical applications. Download the full article for more information.